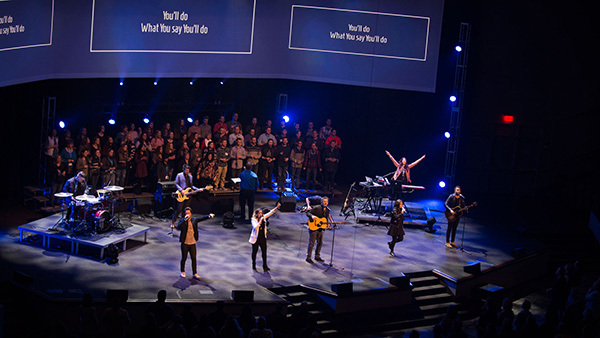 Cedarville University and the State Convention of Baptists in Ohio present...Worship 4:24. Worship 4:24 is designed to equip and encourage worship leaders, musicians, bands, choirs, praise teams, tech crews, and students to be effective leaders. 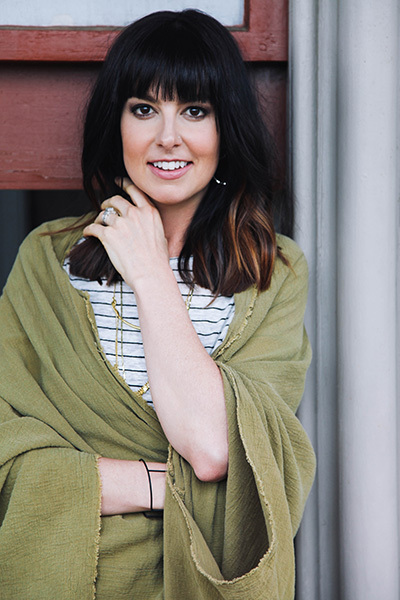 Word Worship Music recording artist, Meredith Andrews, is passionate about writing and leading songs that keep people's hearts and minds set on Jesus. Over the course of her four Word Worship albums, the Dove Award-winning artist has been using her musical gifts, love for God, and her huge heart for His people - to teach and remind us all about the enormity of our awesome and loving Savior. Andrews, who previously was on staff at Harvest Bible Chapel in Chicago now leads regularly at The Belonging, her home church here in Nashville. As a gifted songwriter and recording artist, she has been a part of multiple songs sung by churches across America such as “Open Up The Heavens”, “Lamb of God”, “Not For A Moment”, and “Spirit of the Living God”. Andrews often leads worship at major women’s and/or worship leader conferences across the U.S., and has toured with Matt Maher, Natalie Grant, Big Daddy Weave, Vertical Church, Phil Wickham, and Michael W. Smith, among others. For additional information, please visit www.meredithandrews.com.